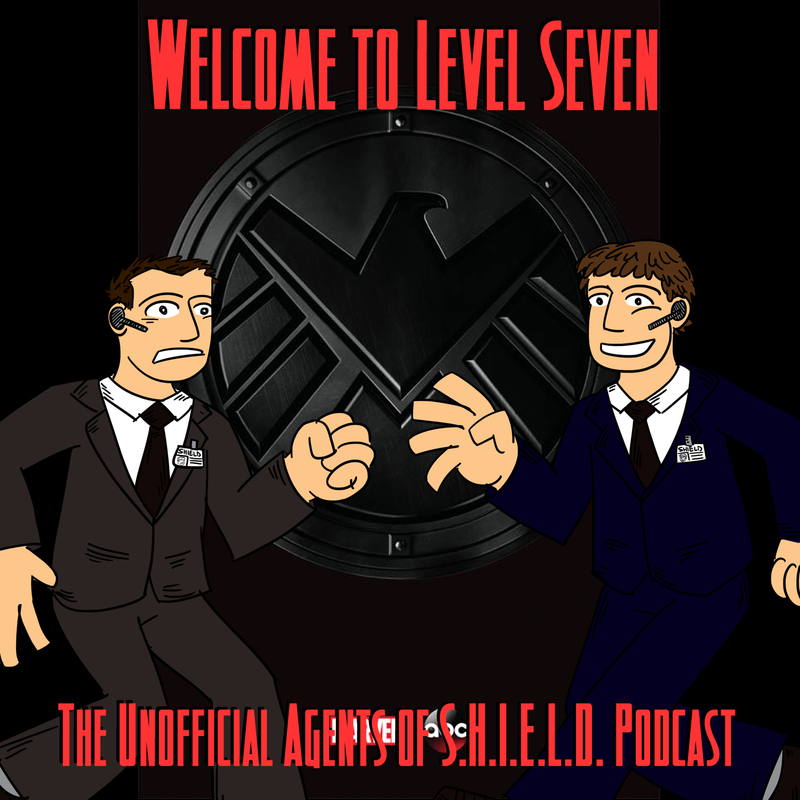 After a very intense episode of Agents of S.H.I.E.L.D., Ben and Daniel are ready to discuss T.A.H.I.T.I.! New Noodle.mx network podcast about Resurrection. Resurrection Revealed. Drew Pearce gives first confirmation that the Netflix series are, indeed, MCU. Source: Total Film. Avengers: Age of Ultron to Rearrange Shooting around Scarlett Johansson’s Pregnancy. Source: Collider. New Captain America: The Winter Soldier TV spot. Here on WTL7. The Disney Captain America Meet and Greet Report. * What's T.A.H.I.T.I. stand for? Listeners and Ben and Daniel give their take! * The Clairvoyant is behind everything this episode! * Quinn: did he get what he deserved? * FitzSimmons both get good scenes. Is romance in the air for Simmons and Trip? And Fitz in the field. He seems to be more comfrotable! * May/Ward seems to be a more emotional relationship now. We see Ward take the blame, and May take initiative. Ward is sad, May is mad. 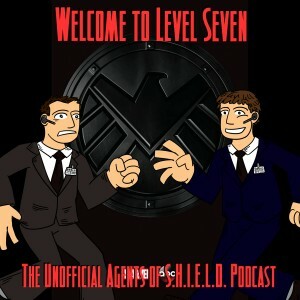 * Coulson is still the one what we are drawn to. Everything revolves around him, and his revelations this episode? AMAZING!!! * What was that creature??? * The tag was a bit longer, and definitely led into the next episode. As usual, we have some awesome feedback from an awesome community!